Three books, five days; what homework? 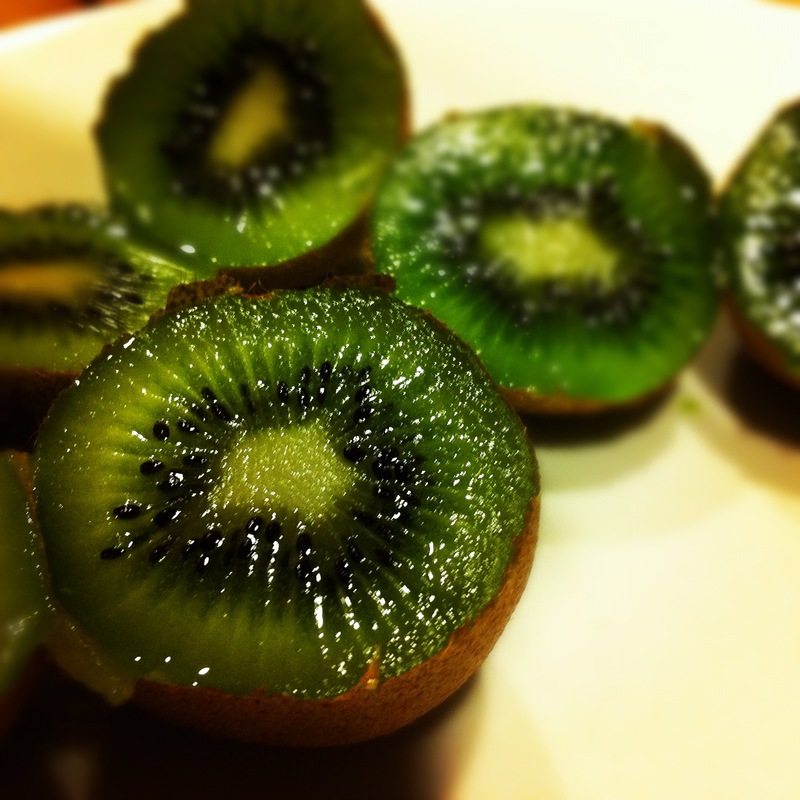 Random, unrelated visual interest: pretty kiwis. This entry was posted in Six-Word Memoirs and tagged six-word memoirs on January 31, 2012 by ms.grammarian.